Hearing tests more likely in Germany, Can US do better! 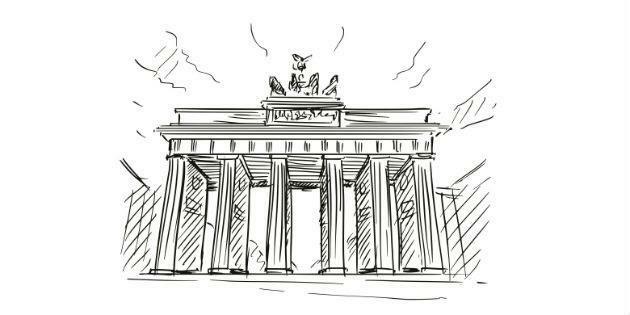 Professional Hearing Aid Service Blog Hearing tests more likely in Germany, Can US do better! 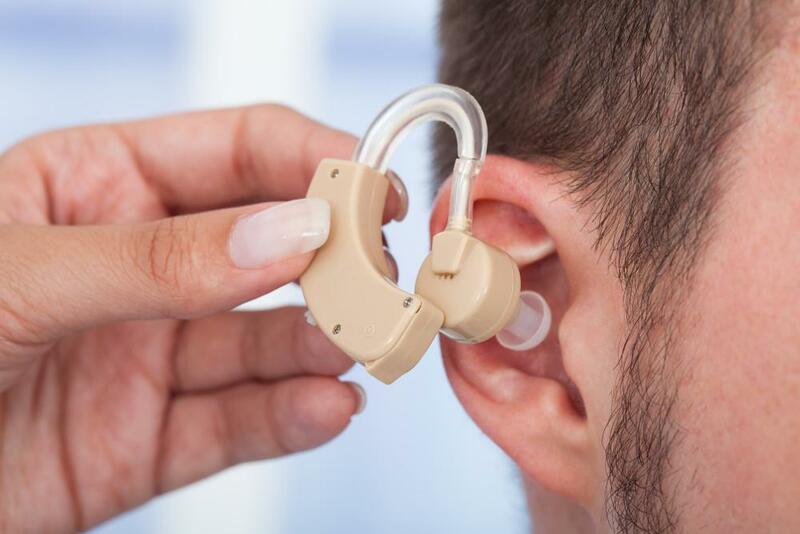 45 % of people questioned in the latest Eurotrak survey in Germany say they have had a hearing test in the last five years, far higher than the numbers reported in France and the UK. Hearing loss prevalence is also higher, along with the number of hours that hearing aids are worn. 97 % of hearing aid owners say they improve their quality of life. 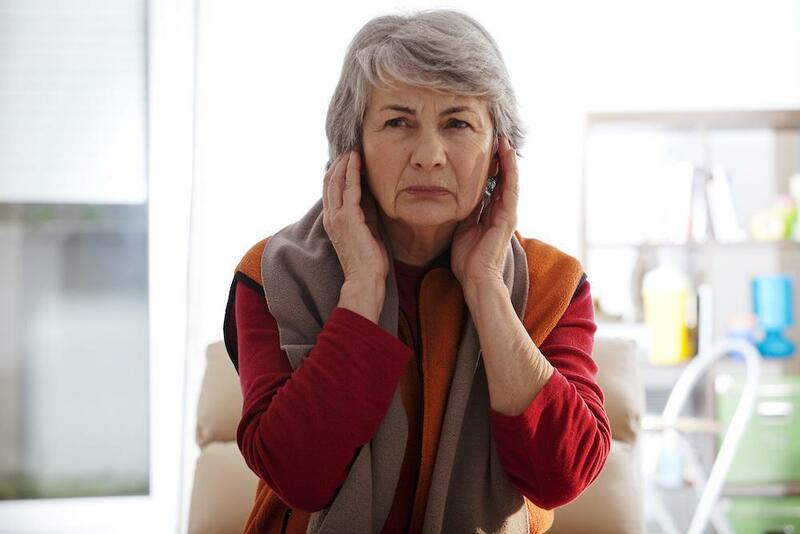 Earwax impacted in your ears can cause a range of uncomfortable and inconvenient symptoms, such as pain, itchiness, a foul smell, discharge, and dizziness. Recognizing the symptoms can lead to the right treatment, such as medication or irrigation. No two people have the same hearing loss. 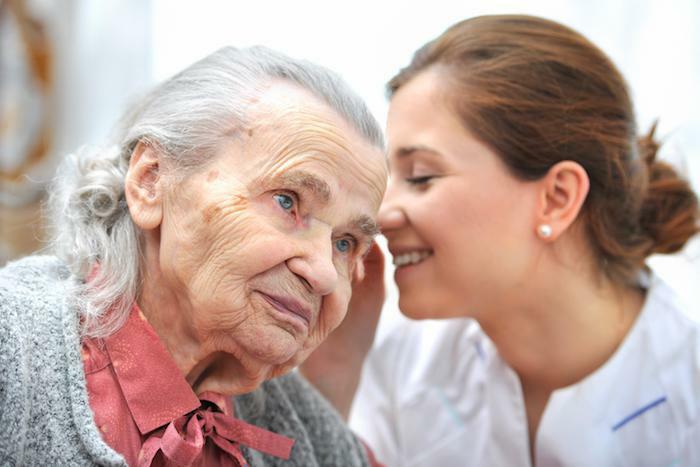 Therefore, everyone needs a customized solution to help with their hearing loss. 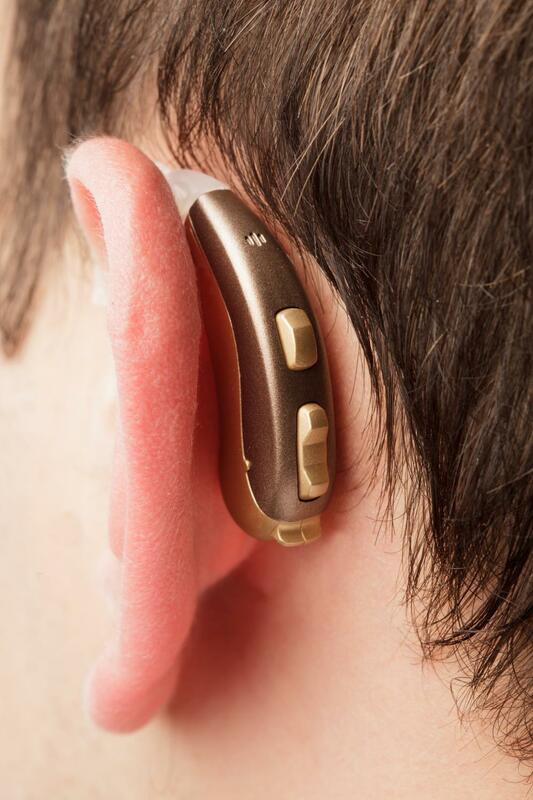 Fortunately, with live speech mapping, you can get your hearing aids programmed to meet your specific needs. New hearing aids can give you a wider perspective as you regain the ability to hear with confidence. 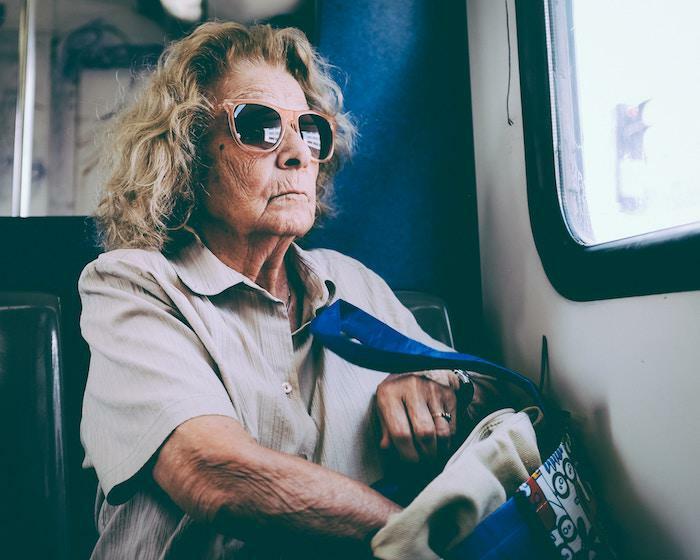 However, first-time hearing aid wearers experience a change in lifestyle that can be dramatic. Avoid the common mistakes many new users make.